If you’ve been injured in an accident, you probably know that the collision itself was just the beginning of the ordeal. You may be receiving calls from insurance company adjusters. Your medical bills are piling up. Your car might still be in the tow yard, or sitting in your driveway waiting to be inspected for repairs. On top of it all, you’re just not sure how to read the Police Traffic Collision Report from the the scene of the accident. What is most important for you to know about traffic collision reports? 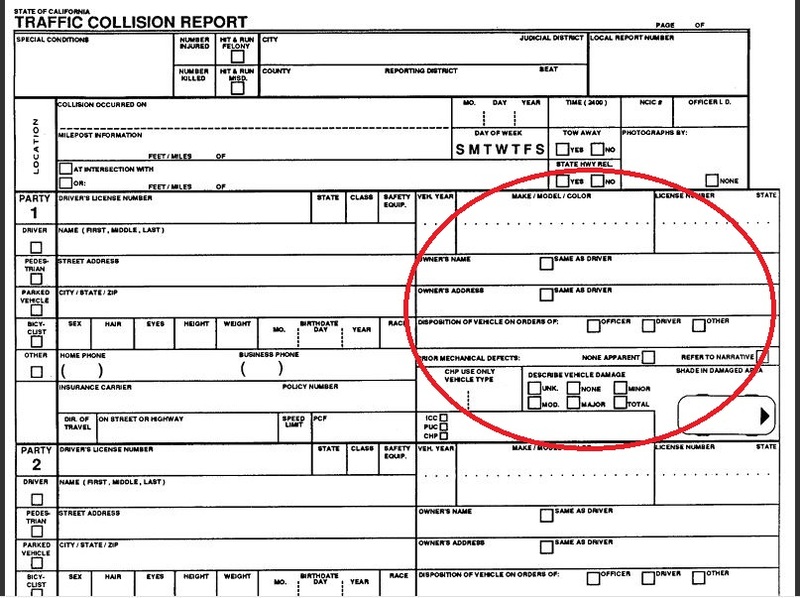 At the outset, the most important thing to understand about a police traffic collision report is that it is not admissible at trial as evidence. It is merely a report taken by a police officer who based on visible evidence and statements from the involved parties and/or witnesses. 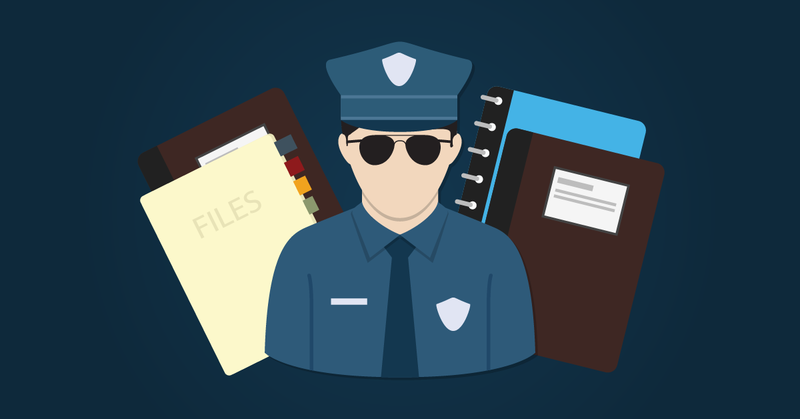 Police reports may have errors or omissions. If you have a concern about the police report and how it may impact your insurance claim, contact an experienced auto accident law firm to make sure the report doesn’t harm your case. To help you understand how to read a police report, below is a blank California Highway Patrol Traffic Collision Report template. 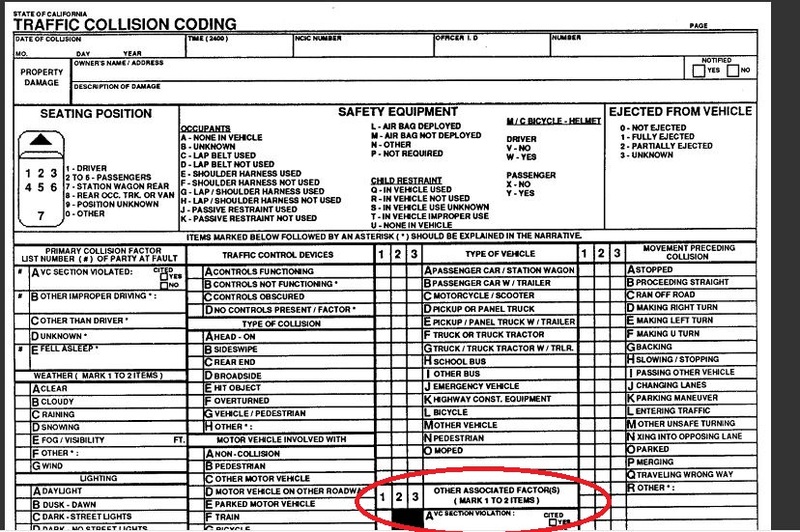 This is the most common form used in traffic accidents throughout California. One of the most important parts of the traffic collision report (TCR) is the date of the accident. This is critical when calculating specific deadlines (statute of limitations) set by law that can bar you from filing a claim or lawsuit. When you get your accident report, make sure that the date is correct. The police officer may inadvertently make a mistake, but being one or more days off can jeopardize your entire case. Check the location indicated in the accident report to ensure it is correct. Should any of the information regarding the location be incorrect, bring it to the attention of the police department that made the report. The exact location of the collision could be a major issue in your case. 3. Did the Police Take Pictures? This section will indicate whether the investigating officers took photographs. If so, make sure you order copies of those photos. If its left blank, contact the police department to confirm whether any pictures were taken. Photographs will be very important to your case. This section identifies the parties involved. The report refers to Party 1 as “P1” throughout. The information for this section is generally taken from P1’s Driver’s License, so it may be out of date. If P1 is the other party, it is important to confirm that this information is current; your lawyer may need to order a background check to find out. Another important part of this section is the “Insurance Carrier” and “Policy Number.” This section is frequently left blank or has inaccurate information. An experienced personal injury lawyer will find insurance information for defendants, even if the report indicates that none was available. This section will provide the details of P1’s vehicle information. If the vehicle owner is different than the driver, that information will be noted in this section. This is important in determining liability and finding insurance coverage. If the owner is different than the driver, you or your lawyer should investigate for additional insurance policies that either one may have. 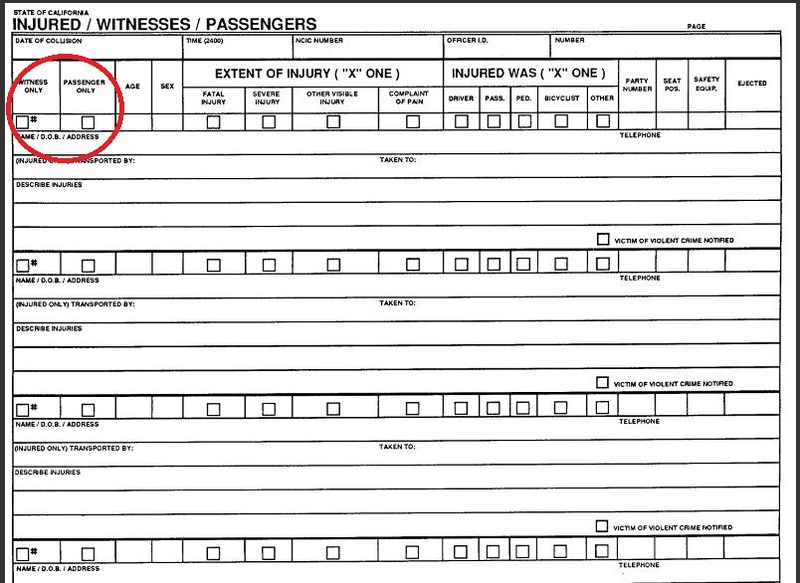 This section provides the identification of the other driver and vehicle involved in the crash, and is referred to throughout the report as P2. 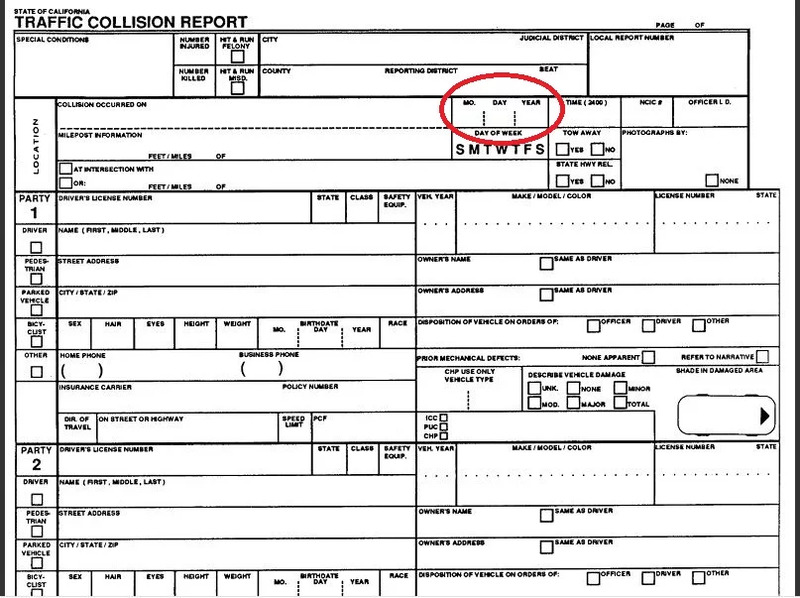 This section will indicate which party (1 or 2) was the primary collision factor and indicate a vehicle code violation. This section indicates whether the police officer believes that other contributory factors caused the collision. You and/or your lawyer should pay particular attention to this section as it can play a critical role in your case, especially if liability is disputed. Statements by parties, witnesses, conclusions, diagrams, drawings, calculations, measurements etc. are all important. Our law firm routinely handles cases with problematic police reports which we are able to overcome by properly conducting our own investigation, discovery, depositions and aggressive litigation. Now that you know how to read a police report, feel free to contact TorkLaw today to schedule a time for a review or a free consultation of your case. All consultations are free and there is no obligation whatsoever.